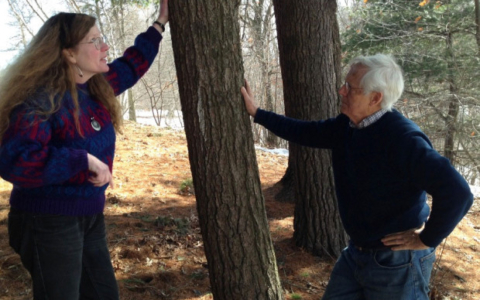 Bryan was interviewed along with Elizabeth Farnsworth, senior research ecologist with the New England Wild Flower Society. 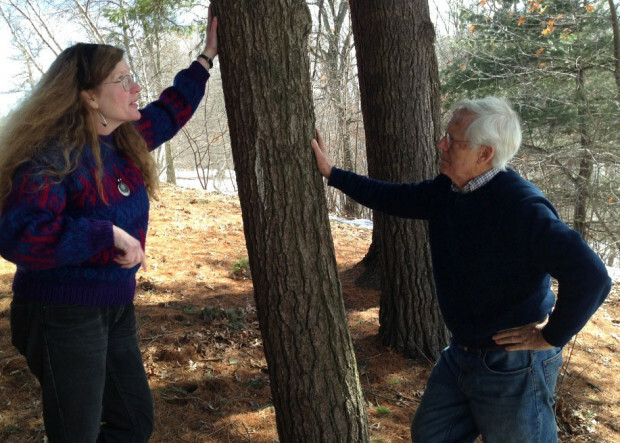 In the photo above (by Carey Goldberg via WBUR), Bryan is talking with Farnsworth about the effects that climate change could have on the Fells and on the broader ecology of Massachusetts and New England. You can read the whole article and listen to the audio at WBUR.